Prima Rosa is a cute and compact package with a big heart and jump. She spent the past season gaining show ring experience with a few dressage tests and in the Development Hunter on the Silver circuit. 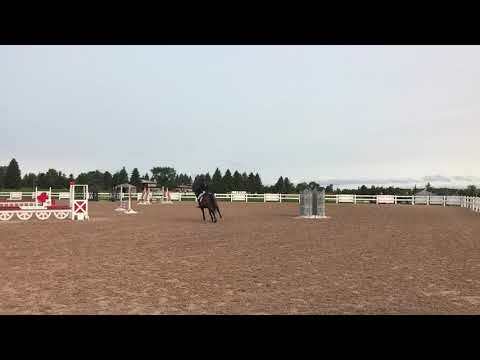 Rose also made her début in the jumper ring, finishing out the season competing in her first jumper derby and won the hunter derby her first time out! 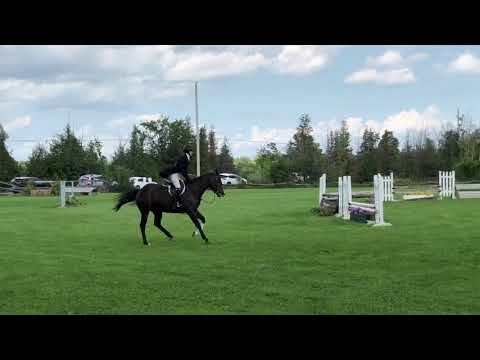 She is careful and brave with a powerful jump to be a winner in the jumper ring. Rose has a gorgeous presence, lovely movement, a round topline and is well trained on the flat, making her also a quality hunter or dressage prospect. Rose has good manners and no vices. 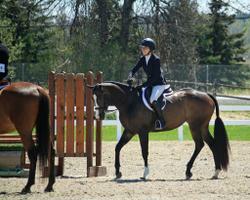 She is the same horse off property as at home and she loves to horse show. 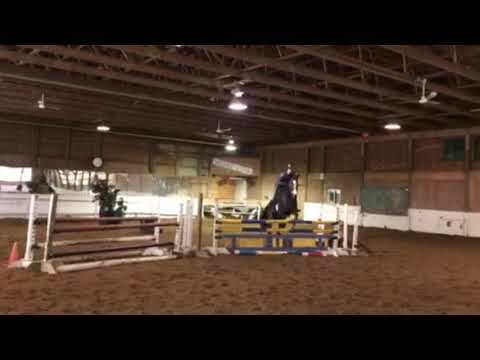 Her list of competitive accomplishments is growing, and with her athletic ability and power, she will make an excellent show partner for a competitive rider. Bigeq.com is great. Fast. Sold the same month I listed him.